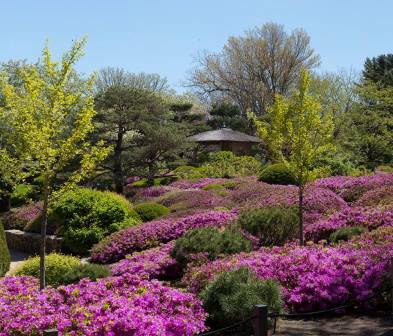 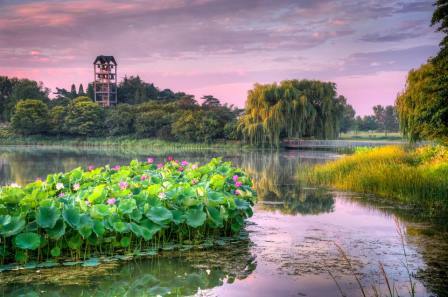 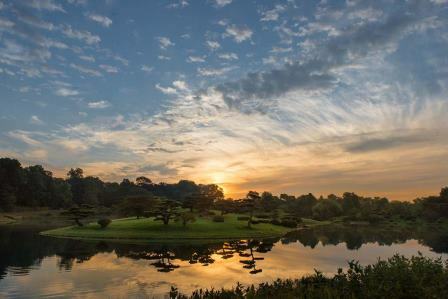 The Chicago Botanic Garden, with its world-renowned plant collections and displays, is one of the country's most visited public gardens and a preeminent center for learning and scientific research. 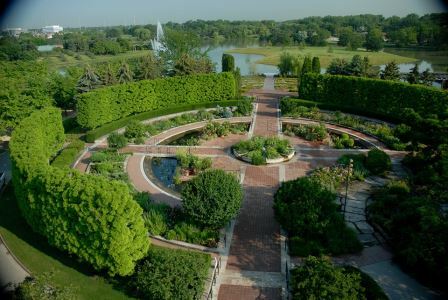 The 385-acre Garden features 27 gardens and four natural areas, uniquely situated on nine islands surrounded by lakes. 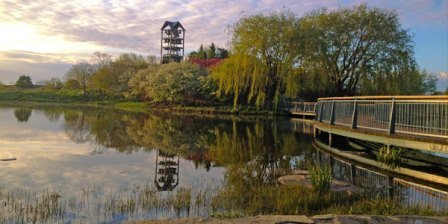 Climb up a waterfall garden, chug over to the Model Railroad Garden and enjoy exciting events and summer evenings with outdoor dining and live music. 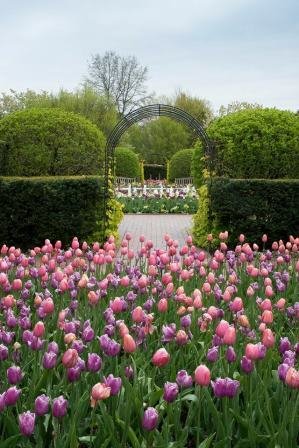 Flower shows, children and adult classes, gardening tips and special events are offered throughout the year. 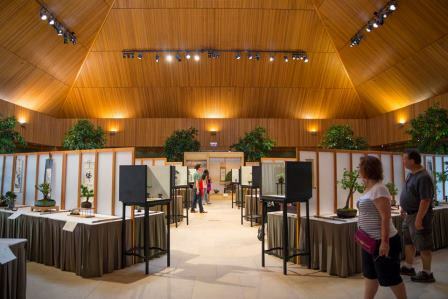 State-of-the-art meeting rooms accommodating 4 to 400, 225-seat auditorium, on-site catering, outdoor garden spaces for evening events and the newest feature, the Regenstein Learning Campus.